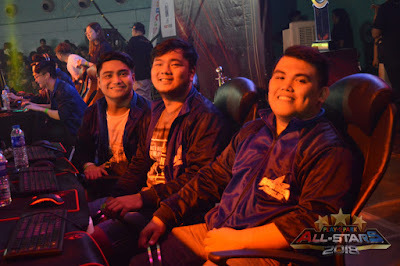 Playpark All-Stars 2018 Finals : Rise of the Philippine Champions, was a remarkable esport event for all MMORPG gamers and fans, as it showcase the skills of Filipino gamers as well as the international competitors. The event was held last 19 August 2018 at Skydome SM City North EDSA. From unexpected defeats to dreams coming true and to expressions of national pride, it's got it all. 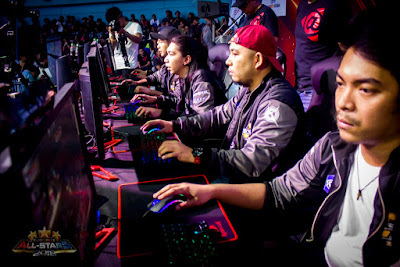 The historic dawn of the newest Philippine champions made possible by SM City North EDSA, NVIDIA, AORUS, PC Buyer's Guide, Redragon, Zotac, Fatboys Pizza and Pasta, Palit, Corsair, MSI. and DealsNDockets. How did the Playpark All-Stars 2018 Finals begin? 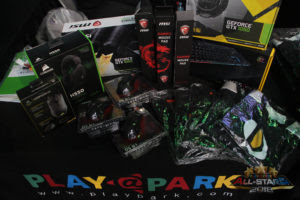 It started with the hype and excitement built up in the hearts of every gaming fan of Playpark. Gamers flocked and waited for the opening of Skydome SM North EDSA's gates. The earliest of these fans came at 6:00 PM of August 18; the day before the event. They waited throughout the long hours of the night and camped outside the Skydome for hours. All of their sacrifices were rewarded with the prizes reserved just for the Early Birds from every Playpark game. 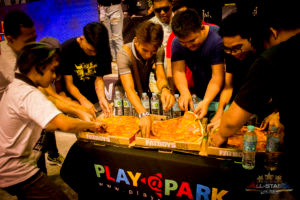 Permanent items, unreleased loots, and limited edition merchandise; the first of which was the FREE Playpark Flyff Online Tshirt for the first 500 attendees. 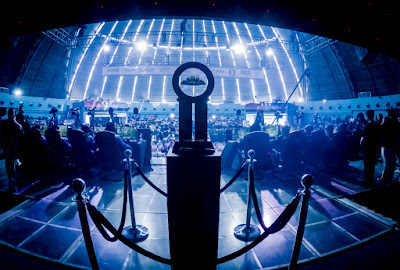 As soon as the gates opened, the crowd started pouring in to fill up Skydome and gamers worldwide populated the live coverage on Facebook and on Youtube. 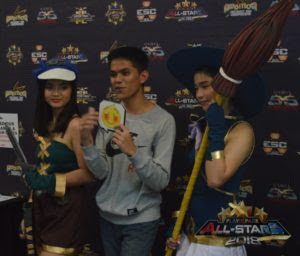 To bring the All-Stars 2018 experience closer to all the gamers at home, GM Leah Chan hosted the stream which showcased not only the activities of the day but also had games, promos and giveaways for all the viewers. 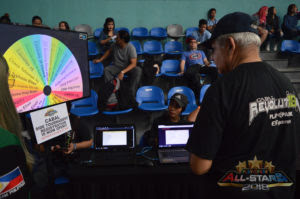 In the sidelines, the community booths opened parlor games and fun challenges for Playpark gamers to take part of to get their share of giveaways and prizes. To kickoff the festivities, Pinay pride, Daisy Siete performed the opening dance number with the set they used to win the KPOP Cover Dance Festival 2018 last June 2018 in Seoul, South Korea. On top of thrilling Playpark tournament finals, Playpark upped the ante by revealing big news for 2018. The first reveal of the day came with the announcement of Playpark's first new game – TANKI Online. Opening new doors for Playpark, TANKI Online is the first browser based game to be released this 2018 where gamers can experience an MMO-shooter world in full 3D from anywhere. Without all the fuss of a game client, TANKI Online will be free to play. The second news came from Playpark Flyff Online. The beloved MMORPG, Fly For Fun, after months of anticipation, will open for Closed Beta Test this September 2018. The exact date of the take off will be announced on the website (flyff.playpark.com). The last but definitely not the least reveal of the day was from EXTOPIA. Playpark's newest upcoming game, Extopia is a 100-player battle royal game with an improved game play, collecting and crafting and lots of customization. The best news of all, Extopia will open for Alpha Test this August 28, 2018 in the Philippines. Excited gamers can take part in the alpha by securing an access key on the page (@playextopia). First in the line of tournaments of the day was the tamat match for the Cabal Online 5v5 Carnage championship between Wagkamainis and YesPogi. These two have been at each other's throats for the past two years with neither getting a clear advantage. But this all ended with the tamat showdown at the Playpark All-Stars 2018 Finals. With the veteran voices of Vill, Baemax, and Badz on the casting team, the best-of-5 set was one-sided at the get-go. Team YesPogi initially gained momentum with a fast win over Wagkamainis in the first match; and they never looked back since. Dominating the battlefield with quick kills in the first minute, YesPogi double teamed remaining members and picking them off one-by-one afterwards. 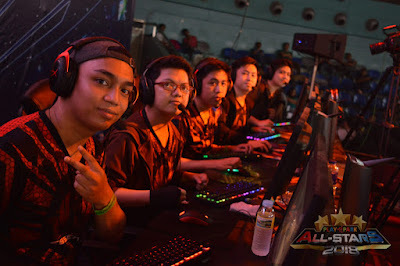 With a tamat score of 3-0, Dan, Dylan, Jason, Emman and Saki ended their two-year dry spell and walked away the newest 5V5 Carnage champions and Cabal Online's Team Philippines. In an interview, Dan, the team captain, could only be so thankful to all of their family and friends who constantly supported them throughout their two-month extensive training. 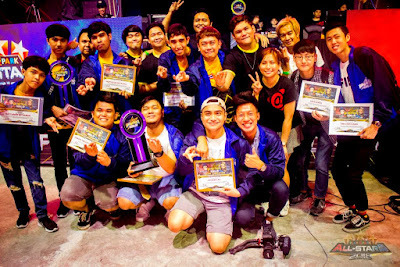 They hope their victory will inspire Cabalists all-over the Philippines and the region to follow in their footsteps and just give the competitive scene a try. 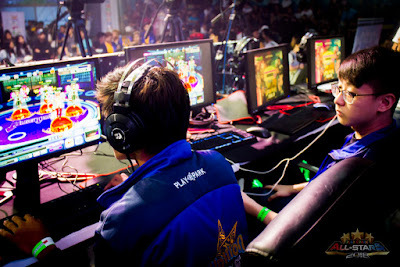 Following the explosive first match was the RF Online Elite Squad Championships. 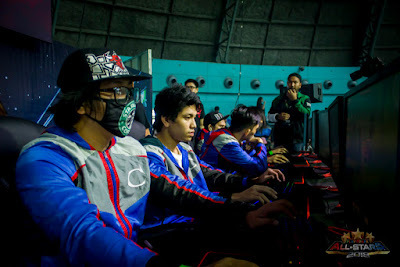 The contenders were from opposite ends of the spectrum with Exilium hailing from Holy Alliance of Cora and the Chip Assault Squad tournament; while HaawHoow represented the Accretian Empire from the City Under Siege tournament. Fans were not disappointed with the clashes between the two. Exilium scrambled to prove their dominance with an area-control strategy that proved ineffective initially but later came to bear fruits. HaawHoow suffered early losses but nsified their aggression throughout the assault of Exilium. Despite the efforts of HaawHoow, Exilium picked up every opportunity to inched their way to a 3-0 victory. Speaking with RF caster, Sh1nBoo, Exilium team captain, Cadence credits their victory to their teamwork and strict adherence to disciplined tactics, and singled out Valkyrie's exceptional shot-calling and direction as critical for their victory. 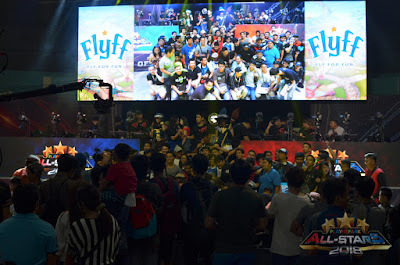 The first ever Audition Southeast Asia Championship hosted by the Philippines surprised fans as the teams gave the crowd breath-taking matches. At stake in the competition were the individual and the team categories. In the individual category, the contenders were Wangg from Singapore-Malaysia, MyMind from Thailand, and Kyoo and Xhao from Philippines. This category was mainly dominated by Singapore-Malaysia and Thailand, with the Filipino players fought persistently but to no avail. Wangg gave MyMind a run for his money in bursts throughout the songs but MyMindstayed strong in his lead and ended up winning the individual category. However, the closing the night for Audition Next Level was the Team category. The four teams who competed were Banana Brothers from Thailand, 3Musketeers from Singapore-Malaysia, and Army and SabadoBoyz from Philippines. In the tamat four, 3Musketeers went up against SabadoBoyz, while Banana Brothers faced Army. Every match was as exciting as the next. The leads kept changing hands throughout all the songs. No team could relax as every missed step led to a huge difference in team points. Despite the tough competition from both teams, Banana Brothers and SabadoBoyz were knocked out early on. Banana Brothers put up a tough match against Army and almost defeating them but narrowly missed the victory in the last few second ending the set with a 2-1 score in favor of Army. What followed were close matches between 3Musketeers and Army. Points were seemingly on a seesaw as both teams as the lead kept changing hands. Every time Army took the lead, the Skydome was filled with loud-cheers from the Pinoy crowd. The support seemed effective as Army took a solid lead in the last song with Joms dominating the scoreboard and the trio became the first Southeast Asia champions. In his interview, team captain Japs was overwhelmed by the support they received from their united FAMs and all of the Filipinos tuning in. Their match against Banana Brothers was a close call where they almost lost their resolve. With their heartbeats racing, they could not even breathe a sigh of relief as they went up against another tough competition in 3Musketeers. In the end, they are immensely grateful for the opportunity and the support. The excitement didn't cease after that. The Special Force 2 Ultimatum 2018 became the last tournament of the day. It was a battle between the North and the South. G-7 Epsilon, a team with young players with brave hearts hailed from Cagayan de Oro. On the other hand, the defending champion, Essence, who already represented the Philippines in the 2017 Special Force World Championships, are from Manila. Just like all the matches in the All-Stars 2018 Finals, the battles of Special Force 2 Ultimatum were too close and had everyone at Skydome on the edge of their seats. G-7 Epsilon made quick work of the first round by securing the first victory. However, Essence powered through the rest of the rounds with win after win and showing off their championship level experience. Essence won the first set with a clear advantage but the second was a hard fought victory with as G-7 Epsilon took them all the way to match point battles. 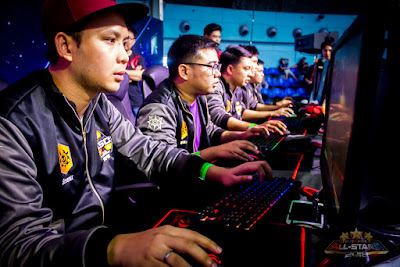 Wes, Maze, Shy, Rjhay, and Tony cemented their status as the top brass in Special Force 2 by winning back-to-back Ultimatum championships and their second Team Philippines title. 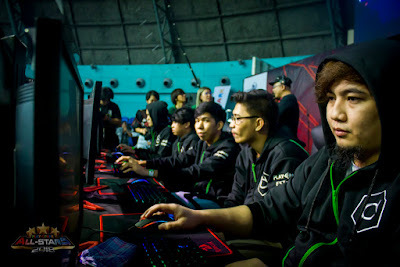 The Special Force Philippine Championship will be scheduled at a later day, the Playpark family is united in cheering for the contenders MNL.KNGPN and 1HIT. 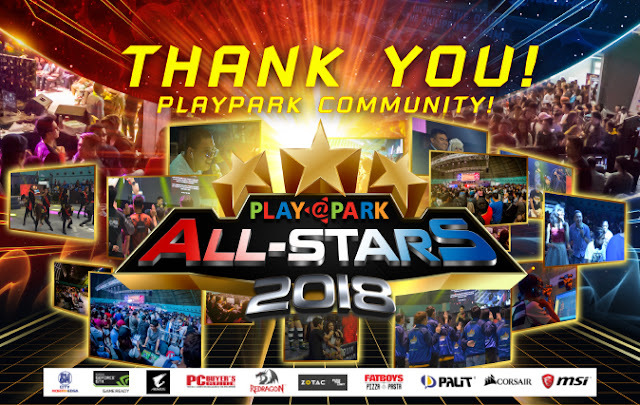 With all of these events that happened in this year's edition of Playpark All-Stars, it makes one wonder about what is up in store for the following year. Until then, one can only wait in excitement.